If you are just so excited and you can&apos;t contain it before a great music festival... If a full festival of amazingness just isn&apos;t enough for you, well then... First, we love the enthusiasm and the ambition. 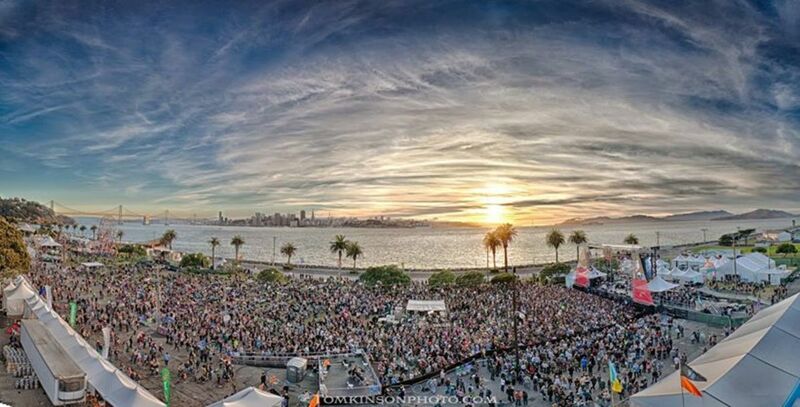 Second, here are some of our San Francisco selections on what to do before and after Treasure Island Music Festival. 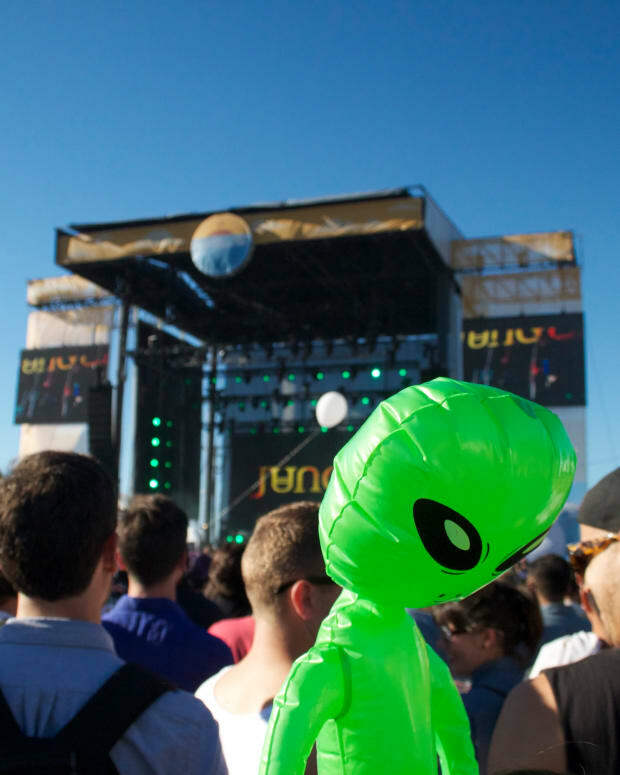 Here is Magnetic Magazine&apos;s Treasure Island Music Festival Pre & After Party Guide! Have you heard the album? Have you bought the album? 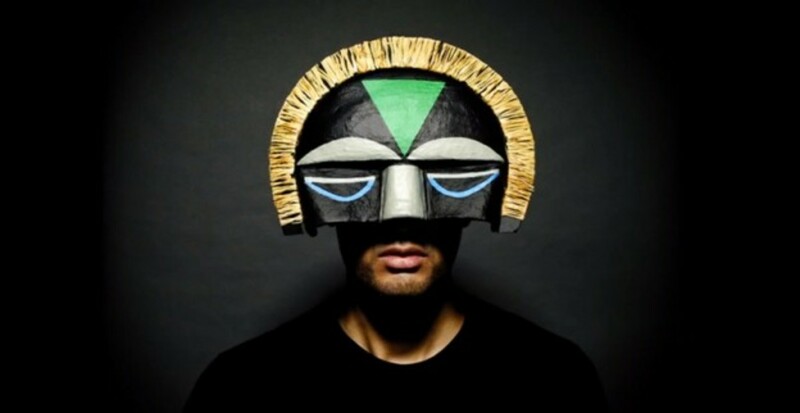 If you answer no to both of those questions, then there is just no helping you, improve your life and get with SBTRKT! He&apos;s deep, he&apos;s talented, he wears masks and is mysterious. He&apos;s got hip hop in his veins, and heartfelt dance music coming out his fingertips, so it&apos;s a shock he didn&apos;t get booked for the actual festival, but he&apos;s going to give you a wonderful venue set, that much is scientific fact! The ever so stylish, the always on point with top talent Monarch has revived a majestic party that certainly embodies the lavish philosophy of all gold e&apos;rything... Lovelife Presents Solid Gold Jacuzzi with Climbers, Jon Dadon, Corey Sizemore, Jimbo James and Amanda Panda! This party is going to get wild, but it&apos;s going to do it with style. You&apos;ll be mesmerized, you&apos;ll be wow&apos;d, and you just all around be perfectly golden! Buy Tickets ASAP to Solid Gold Jacuzzi at Monarch! 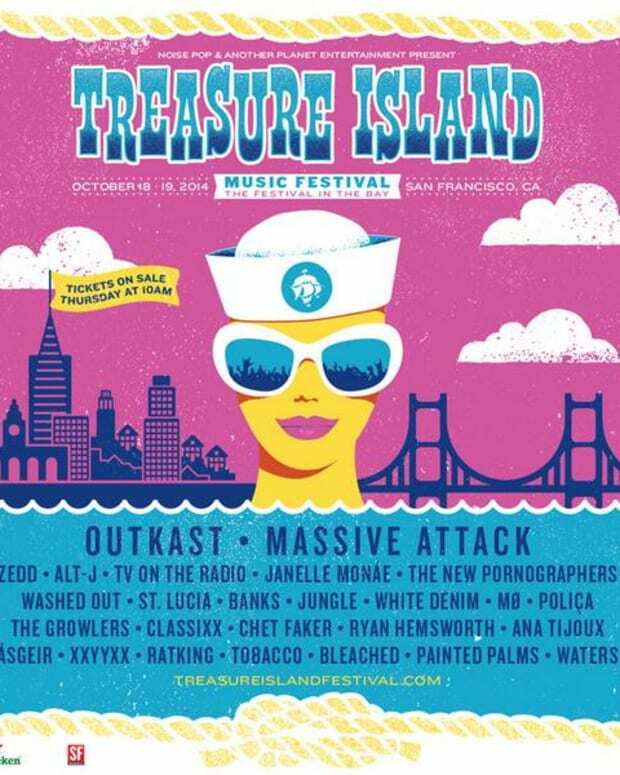 If you want to full embrace the bay, if you want to really be in the theme of Treasure Island and embrace the pirate lifestyle, well forgo the buses, shell over some hard earned cash for a worthy journey via boat to Treasure Island Music Festival. 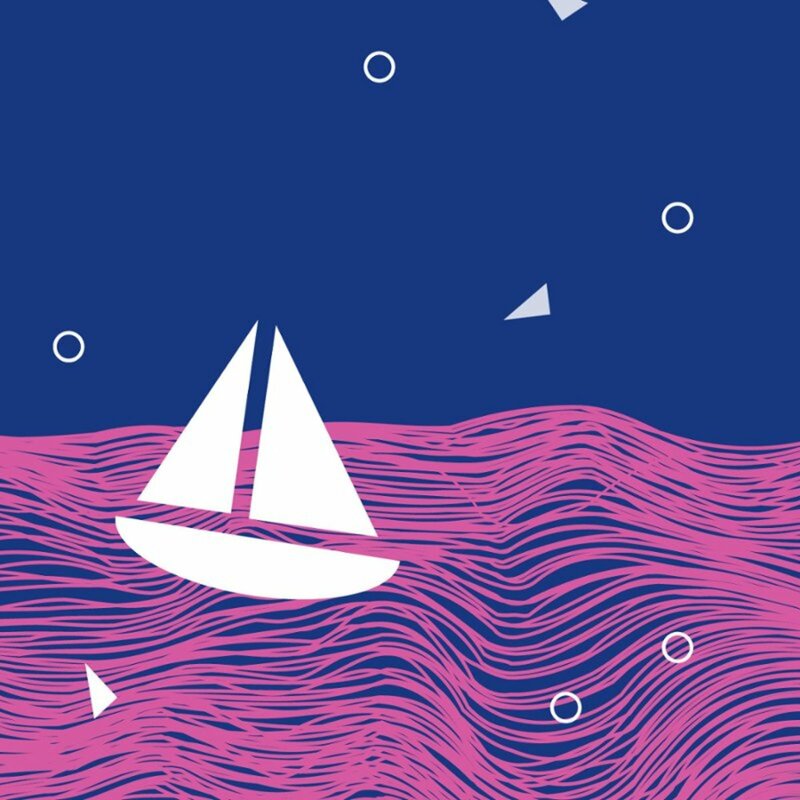 You&apos;ll have it all from booze to DJs to a delightful trip across the bay with Rock the Boat. Hey, did I mention the Rock the Boat party also has complimentary brunch bites? I mean that along should get you excited... Your ticket comes with a free drink, free Vita Coco coconut water being handed out, and a trip to and from San Francisco right on time to get the most of the festival and keep the party going once it&apos;s over. Rock the Boat is for both Saturday and Sunday. Acts playing Rock the Boat are DJ Rapid Fire, King Most (Saturday Only), MPHD and Matt Haze (Sunday Only). Electronic duo from South Africa you say? At Mezzanine you say? Well, I say to you good sir, don&apos;t threaten me with a good time! They&apos;re coming up strong, and they&apos;re coming up hot, and they&apos;re bringing their live mix of instruments, house beats and a searing performance that&apos;s launched them from the bottom of the world to the San Francisco side of the world. 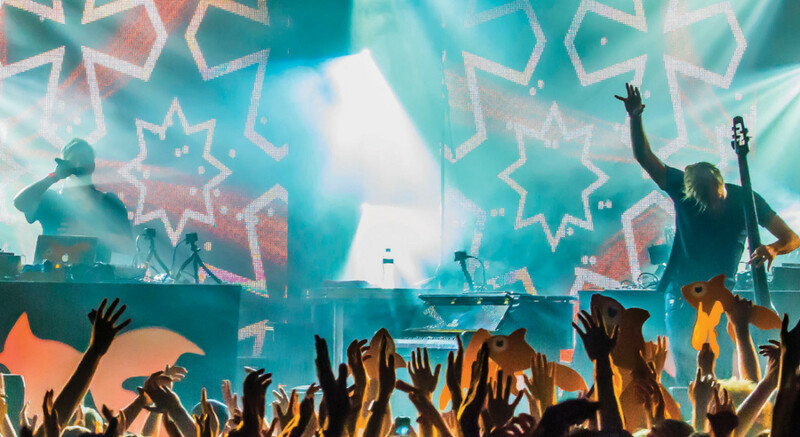 Get ready to dance your pants off, Goldfish ain&apos;t messing around! Buy Tickets to Goldfish (Live) at Mezzanine ASAP! Sad to say, but there ain&apos;t too much progressive house at Treasure Island Music Festival... You just can&apos;t always get what you want, but you can sometimes, you can GET WHAT YA NEED! Thanks be to Vessel for bringing those progressive house vibes if you really want to keep the party going on Saturday after festival day one is dead and done in the rear view mirror. 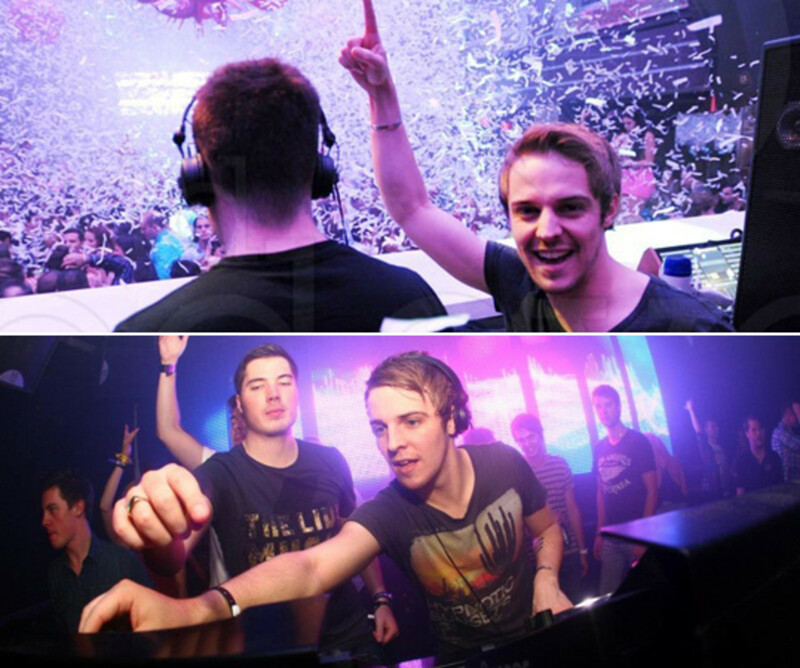 Third Party are top talents touring the globe with a definitive signature sound that screams British House music. They&apos;ve got the melody, they move the party in earth shattering ways, and they can be in your ears in just a few days. Most sane people will probably be exhausted by this time, and so the only real recommendation we have for you is to bask in the afterglow of a wonderful festival experienced. Oh, and you can scroll up and read the Rock the Boat option again. Don&apos;t worry though, you&apos;ve got a lot of top talent in town for this festival, so keep your ears to the ground, some of these major heavies are sure to surprise everyone here and there with a secret set or two. Have fun out there my Islanders! Be safe, be polite, and most of all, don&apos;t forget to have some fun!